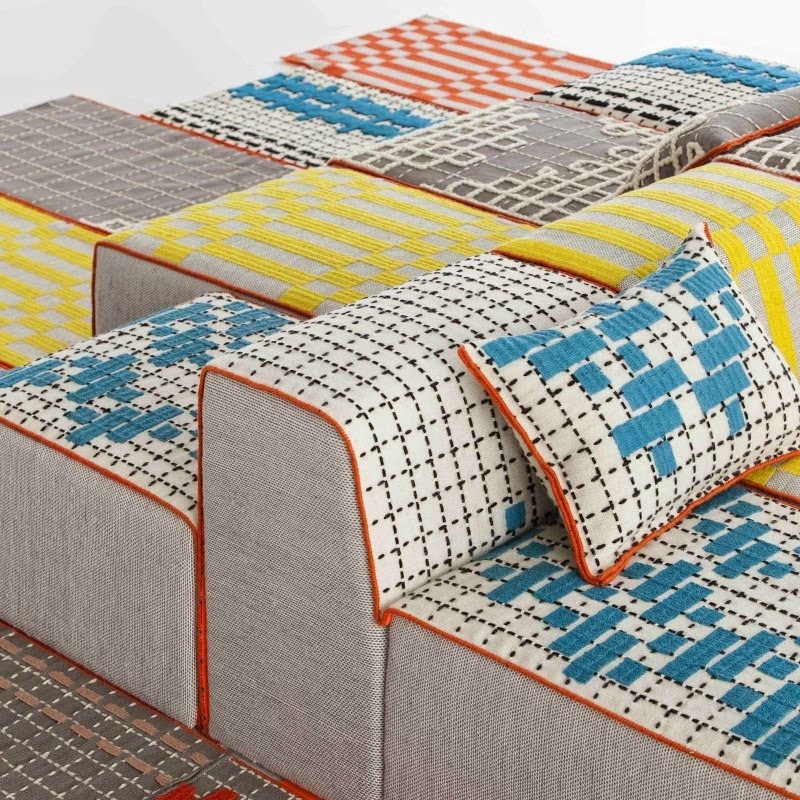 We love the patterns from German fabric company Westfalenstoffe, maybe because we know them since our young days? 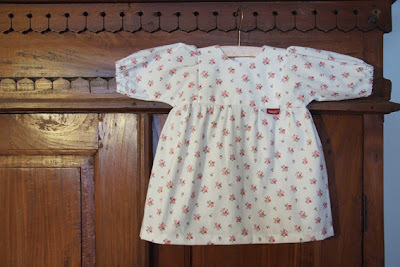 Our mom used to sew us cute dresses from it... Hopefully we'll find some photos to show you her amazing creations! 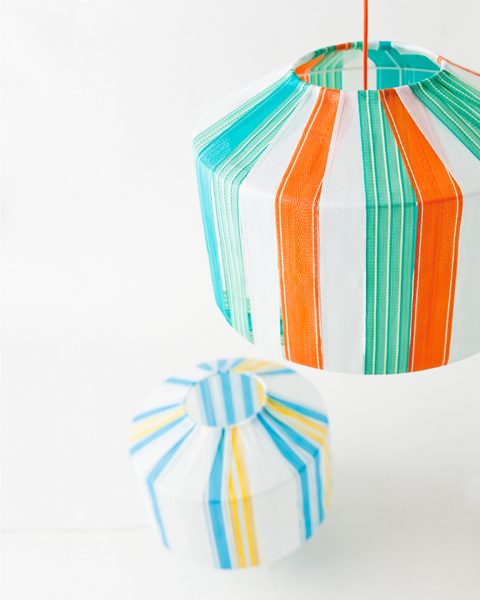 Somehow the traditional patters are like the patterns of the Italian paper we love to work with. It's so classic and perfect, that we don't need to add anything! Wir lieben die Muster von Westfalenstoffe, vielleicht deshalb, weil wir sie seit unserer frühen Kindheit kennen? Unsere Mutter hat sie schon in unserer Kindheit gerne verwendet um uns unsere Kinderkleidung zu nähen. Hoffentlich finden wir bald mal die Fotos und können Euch ihre tollen Kreationen zeigen! Irgendwie sind die traditionellen Muster doch so wie die der Italienischen Papiere, die wir so lieben. Sie sind so klassisch und perfekt, dass man ihnen nichts hinzufügen muss! Do you already have an idea what this will be? And this is how it looks ready! A white baby dress - not only as a baby blessing dress! Und so sieht es fertig aus! Ein weißes Babykleid, nicht nur als Taufkleid wunderschön! Our little niece has fun in her new dress! How lucky we are, that she's just here, to let her try right after finishing the project! Unsere kleine Nichte hat sichtlich Spaß in ihrem neuen Kleid! 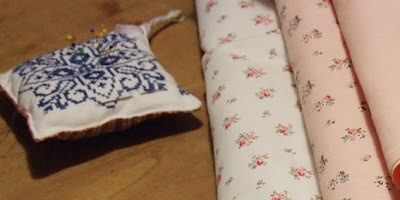 To see more creative spaces and works in progresses come to the Etsy Germanystreetteam Blog! 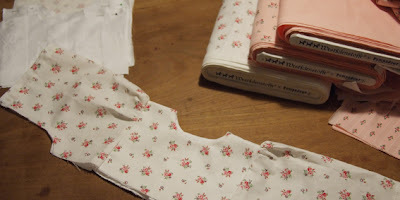 I love the girly fabrics! So sweet! adorable model and supercute dress!